A William Lenoir Middle School teacher who was arrested and charged with taking indecent liberties with a child has now also been charged with felonious restraint. 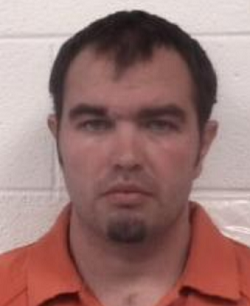 The Lenoir police department charged 29-year-old Justin Biggs with three felony counts of indecent liberties with a child earlier in December. Biggs posted a $25,000 bond and will appear in court today. See past articles by A.P. Dillon on the Quiet Epidemic of Teacher Arrests in North Carolina. This entry was posted in CRIME, EDUCATION, Quiet Epidemic and tagged Caldwell County, Justin Biggs, Quiet Epidemic. Bookmark the permalink.